Lonny has been active in the field of Chinese medicine since 1980, teaching and publishing in leading professional journals. He holds masters degrees in both acupuncture and neurobiology. A founding board member of the Acupuncture Society of Massachusetts, in 1993 he was elected as a Fellow of the National Academy of Acupuncture and Oriental Medicine. He is a graduate of the Traditional Acupuncture Institute and studied pulse diagnosis intensively with Dr. Leon Hammer from 1986 through 1995. Additionally, Lonny has achieved the rank of fourth degree black belt in the Korean martial art Tae Kwon Do. Currently, he teaches seminars on inner traditions of Chinese medicine as well as Chinese pulse diagnosis. His work in the field of neuro- and cellular – biology has been published in leading scientific journals and in 1993 one of his electron micrographs of DNA was published in the Proceedings of the National Academy of Sciences. 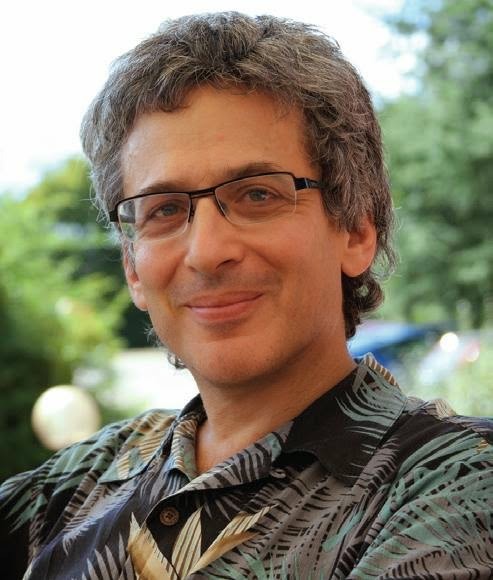 Lonny maintains his full-time practice of acupuncture and herbal medicine in Stockbridge, Massachusetts. He is currently inquiring into what it will take to fulfill the potential of Chinese medicine as the cutting edge holistic and integral medicine of the 21'st century.